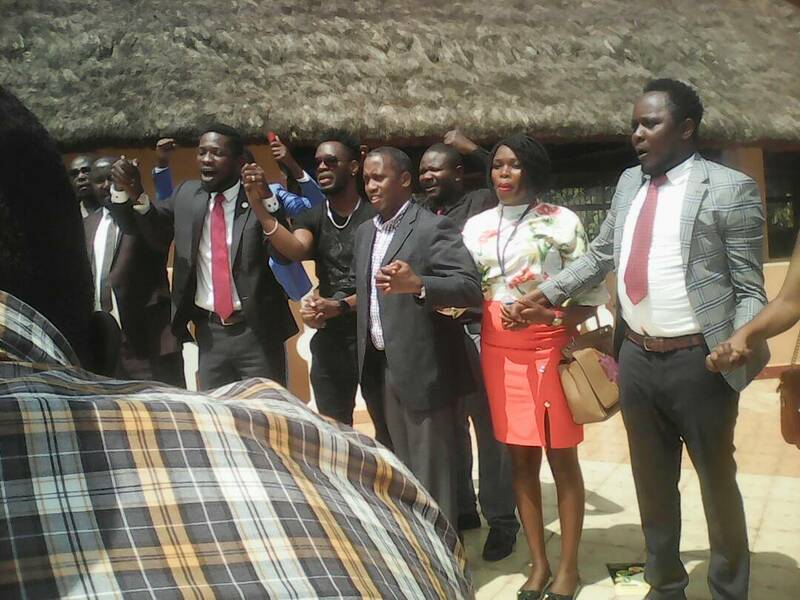 A group of, artists, entrepreneurs, university students, media practitioners and human rights activities were Tuesday joined by Members of Parliament to demand reversal of the unpopular social media and Mobile Money taxes. They gave Parliament up to Friday 7th July to have reconsidered the new taxes or they will call for massive demonstrations. 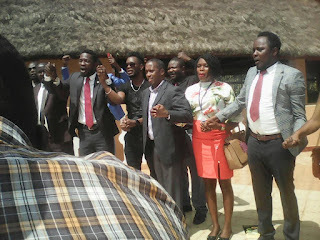 The group yesterday gathered at Hotel Africana and issued a joint statement condemning the “unfairness” of the taxes. 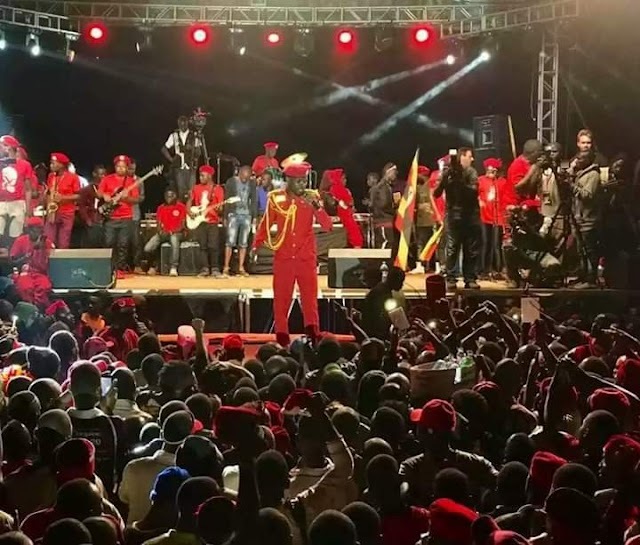 “We are therefore appealing to the Speaker of Parliament and the Prime Minister to immediately recall Parliament and move a motion to abolish these taxes,” said Kyagulanyi Sentamu, the Mp for Kyandodo East. Ntungamo Municipality MP Gerald Karuhanga termed the new taxes as mockery of Ugandans living in constant deprivation while their leaders enjoy luxury. Artists like Spice Dian, Nubian Lee, Salvador Idringi and many others added their voices to the cause. “We are being ridiculed by the whole world because of the decision of our leaders who do not think before acting. This is affecting us as artists,” Salvador said. Joel Senyonyi, a TV presenter said the new taxes defeat government’s agenda to provide affordable internet access and financial inclusion to all Ugandans. In the 2018/2019 budget, government had imposed a tax for Shs 200 per day on every social media user. Government also imposed a 1% tax on mobile money services like receiving, depositing and sending money. The taxes, which came into effect on 1st of July 2018, were met largely with nationwide outrage.